Like many teachers, Michael wanted the option and freedom to leave his union. 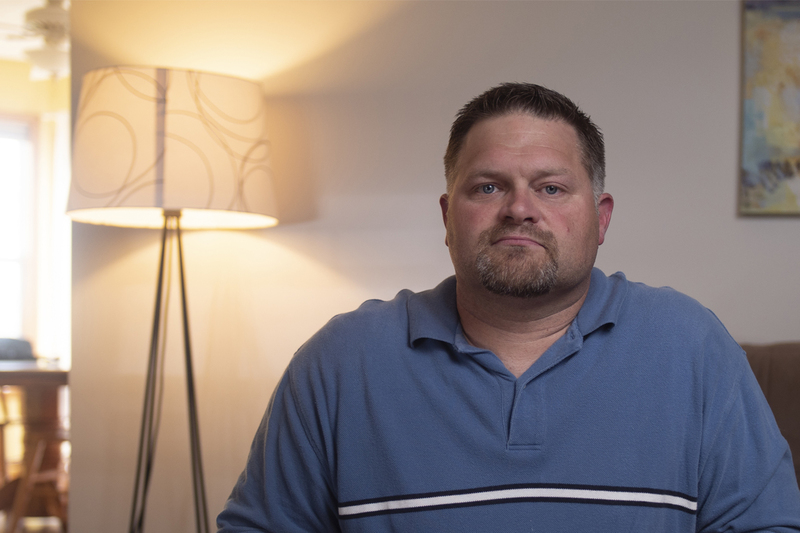 After Michigan became a right-to-work state in 2013, teachers like Michael were finally granted this freedom. Unfortunately, despite Michael submitting two official opt-out letters to the Michigan Education Association (MEA) back in 2015, he was still being charged membership fees. “I kept getting membership fees and I didn’t understand because I clearly opted out”. Despite Michael’s confusion, the MEA continued charging agency fee’s and eventually issued a collections action against him. For the MEA, right-to-work becoming law meant the end of compulsory fees. This means people can choose whether or not they support a union. No matter how many people elected to choose to leave, right to work meant MEA's wallet would take a hit. To deal with the loss, the MEA refers cases like Michael's to debt collectors. This is a strong arm tactic to scare people into paying dues and unfortunately, Michael's problem isn't unique. The Mackinac Center Legal Foundation has stepped in to represent Michael Fernhout and argues that the fee’s he is being charged are erroneous.